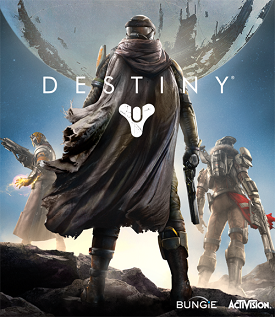 Today – July 7 – is Bungie Day. They’ve celebrated the day for as long as I can remember, thanks to their good old love for the number 7. In celebration this year, they’ve got a pretty cool looking emblem available for players of Destiny Year One. The catch is that you have to actually earn it, by going through and earning Moments of Triumph. Each one is a high point in the first year of Destiny. They range from simple ones like finishing the story missions, hitting level 20 and getting all 20 of the Golden Chests; to more involved tasks like finishing both raids on Hard Mode, and taking down Skolas at level 35. It’s a cool way to add in some incentive for players who may have missed one or two Moments along the way. In terms of actual in-game updates, players will have to wait a little longer. As I continue to get more and more excited about Fallout 4‘s launch, I got thinking about something that Todd Howard said during the E3 showcase. 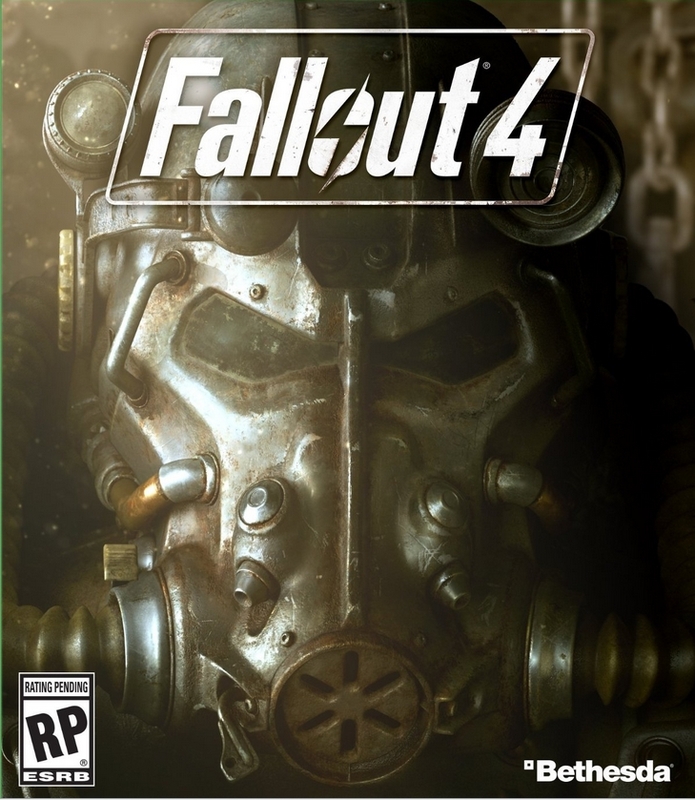 At the very beginning of the show, he mentioned that player freedom is still Bethesda’s number one desire. That got me thinking about player freedom in general. What I came up with was that there are really two schools of doing it in gaming. First is something along how Minecraft goes, and how it looks like No Man’s Sky will go about it. There’s is no structure to the narrative at all – you start, with a vague objective (get diamonds/survive, or reach the center of the universe) and that’s all the game gives you. The rest is totally player driven. The other way is more structured, built more around player choice than anything – games like Grand Theft Auto, Oblivion, Skyrim, Fallout. There’s a strong variance there, in terms of just how much freedom the games provide, versus the structure of the games. I’ve gotten to the point now where I have a certain perspective for player choice that’s been shaped over the last few years. When it’s present in a game like Mass Effect or Dragon Age, the outcome doesn’t quite have the same impact. In Mass Effect for example, you can play as a “bad guy” – Renegade. But the outcome of the story’s narrative is still a happy ending. Contrast that with Fallout: New Vegas, where you can play as a truly amoral character – and still have a story outcome that fits, through the Legion storyline. Even in Fallout 3, which I think is a bit more narrow focused, there’s a clearly “bad” ending, by siding with the Enclave. That presence of consequence, combined with choice makes those games a bit of a different beast. Neither option is inherently better – I love the Mass Effect/Dragon Age style games, just as much as Elder Scrolls/Fallout. And when I hear the game director for Fallout 4 saying that their taking player choice and consequence more seriously, it makes me think that we’re getting about as close to the edge for narrative-driven player freedom games as we can. One of the issues I’ve been having in New Vegas is trying to make sure I do quests in the right order to minimize the amount of failed quests due to picking a side. That happens to be one of the main points of focus for Fallout 4 – finding ways to avoid failing quests through other quests’ completion. It not only helps the narrative, but also opens up the possibilities for story-telling. Now the hardest part is waiting until November to really find out how well they do with it.